Shiritsu Ebisu Chugaku's Rina Matsuno, an 18-year old idol, has passed away. The news was aired through Fuji TV series "FNN Speak" and has shook many fans. 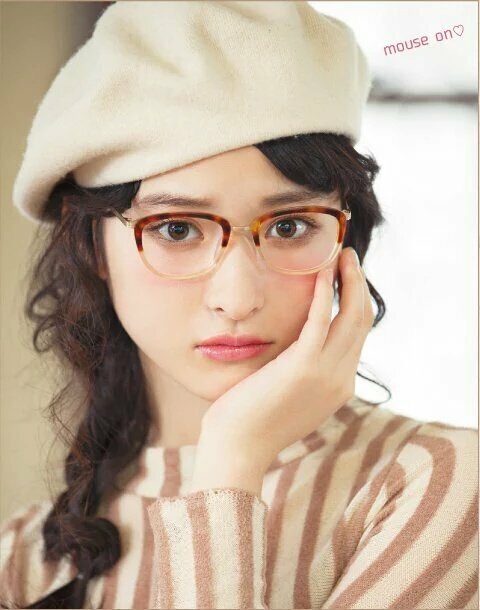 Matsuno began her career in 2009 as an idol in the group Minitia Bears under Stardust Promotion. In 2010 she transferred to another agency and began her career in Shiritsu Ebisu Chugaku. The idol was absent from her idol career on February 7th. Allegedly she was resting at home when her condition worsened and she was rushed to the hospital. Sadly, she didn't make it and passed away on February 8th, at 5 AM JST. There has been rumors regarding what caused the sudden death. False social media reports stated her parents claimed she passed away from the influenza virus. This was later debunked by her family who claim they never made an official statement.